Complex Says: Rare is a term thrown around all too loosely these days. 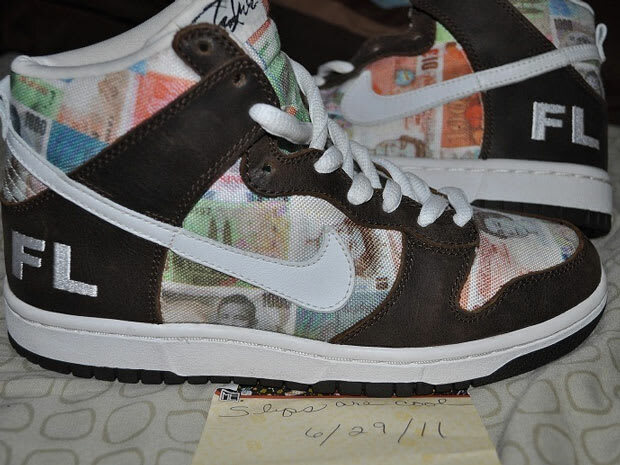 But when referring to Futura's Dunk High FLOMs — well, does 1 of 24 cut it? Oh and did we forget to mention that they were never released to the public? Score. Purchase and rock out accordingly.